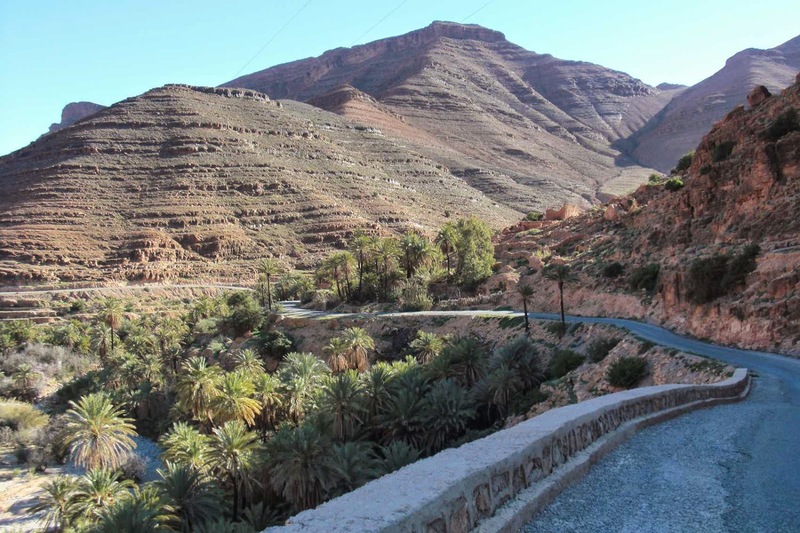 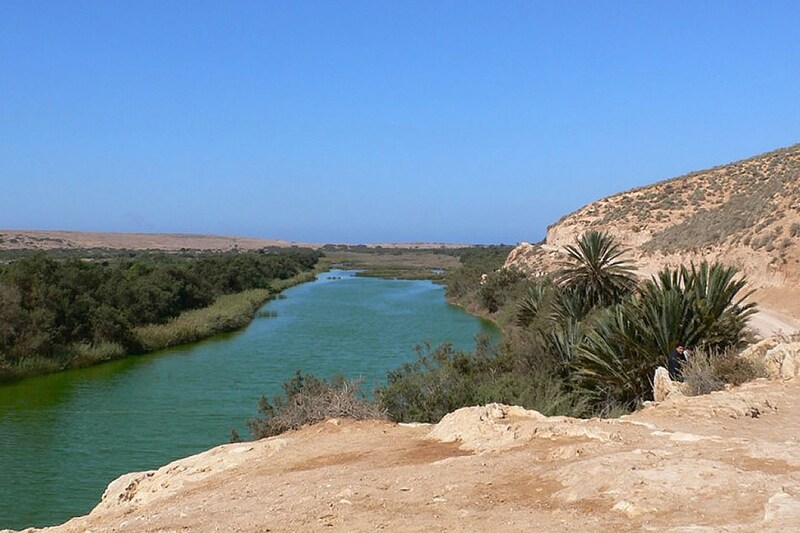 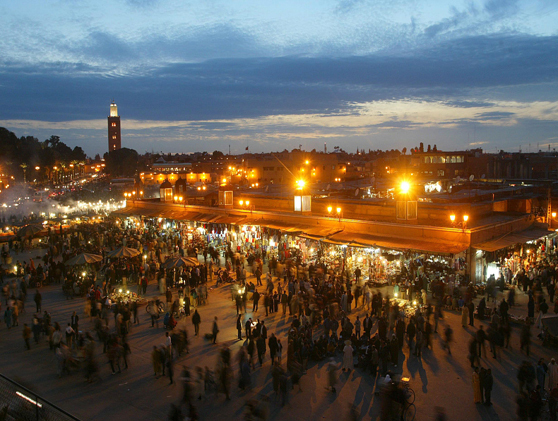 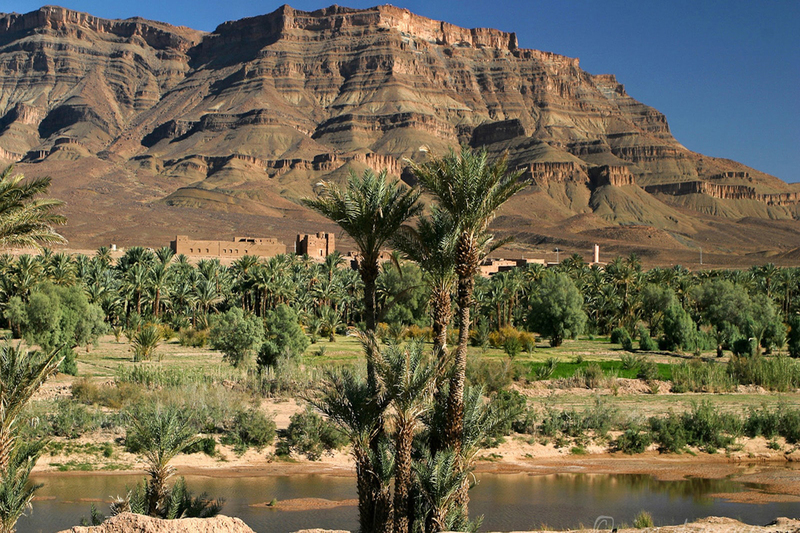 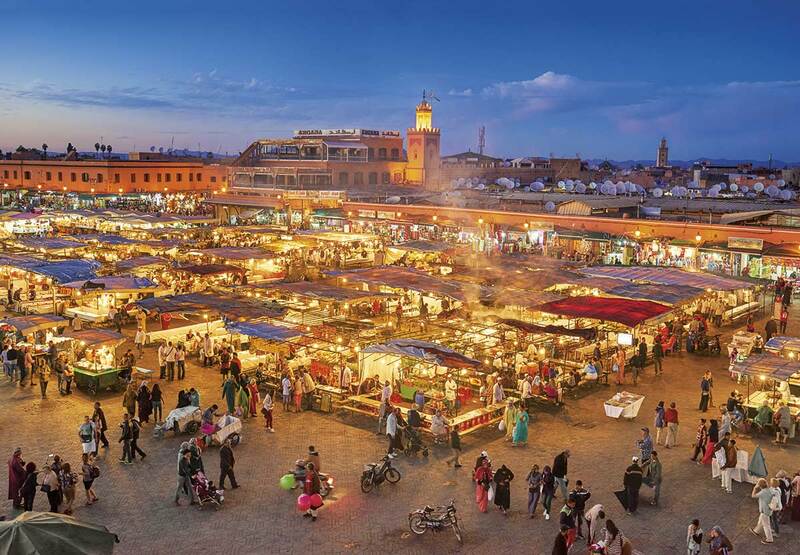 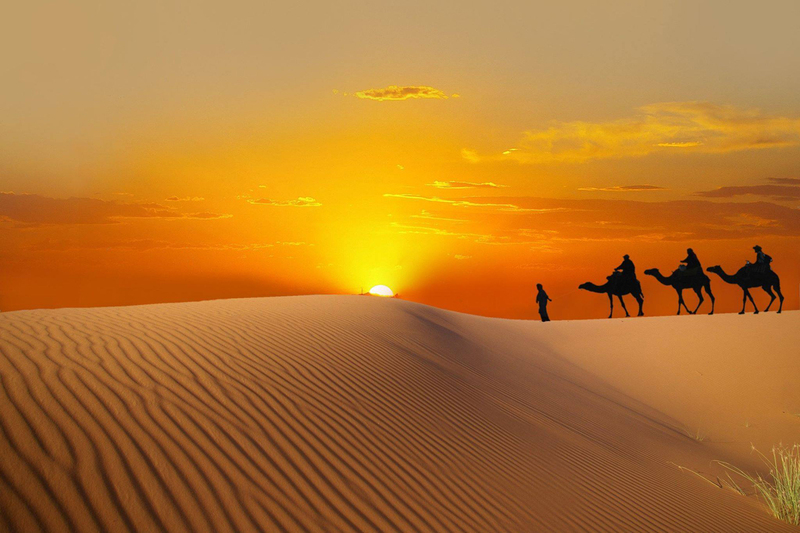 Drom Travel Morocco is a travel agency that organizes excursions and tours throughout MOROCCO. 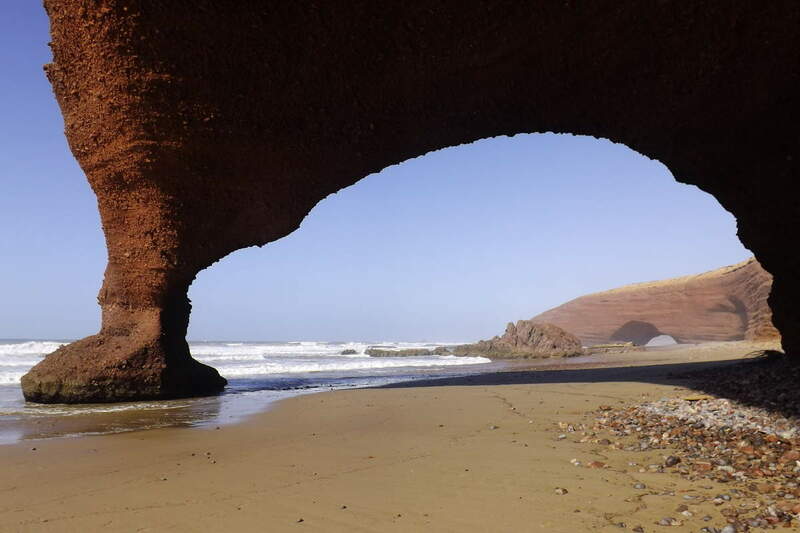 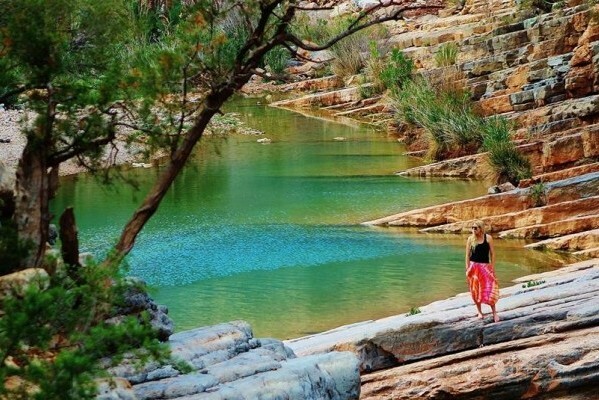 It is in the heart of the country that we will make you travel thanks to our fabulous tours. 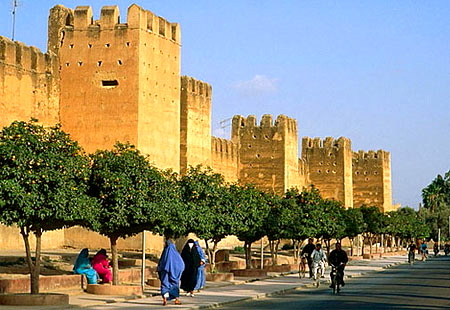 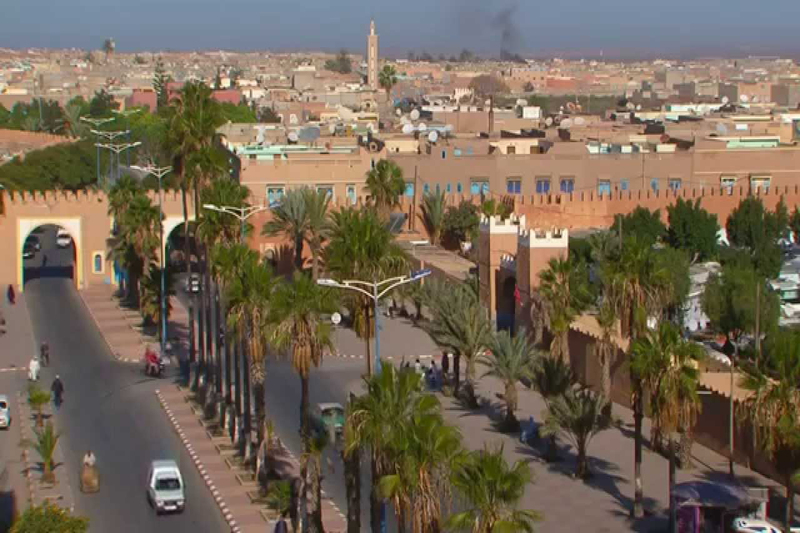 Our bases is the trust, serious and competitive services to travel and discover MOROCCO safely. 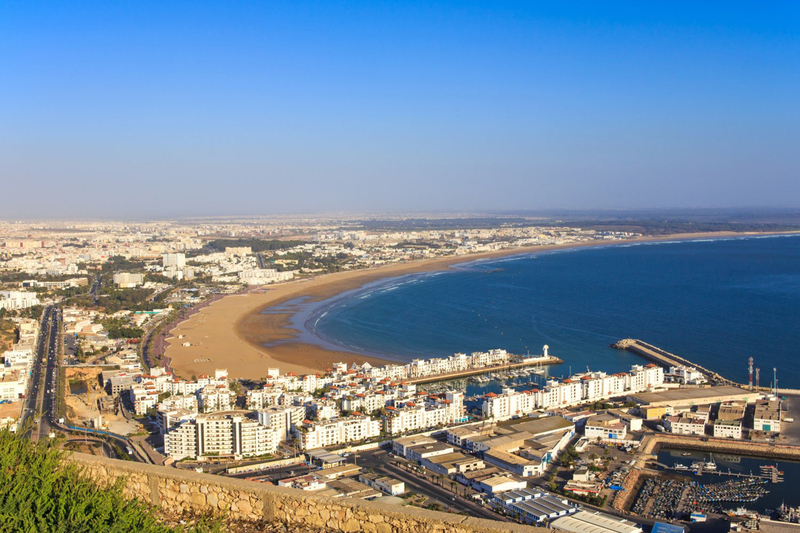 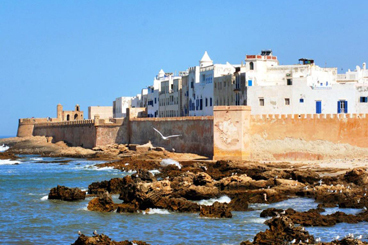 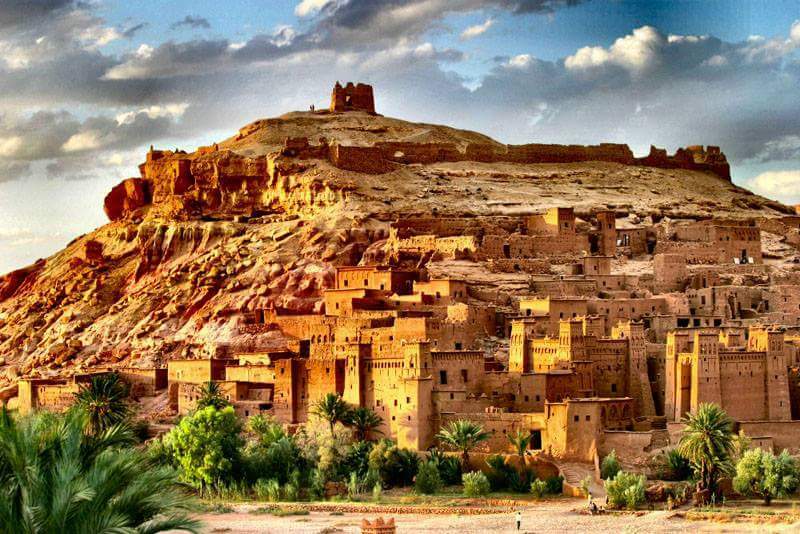 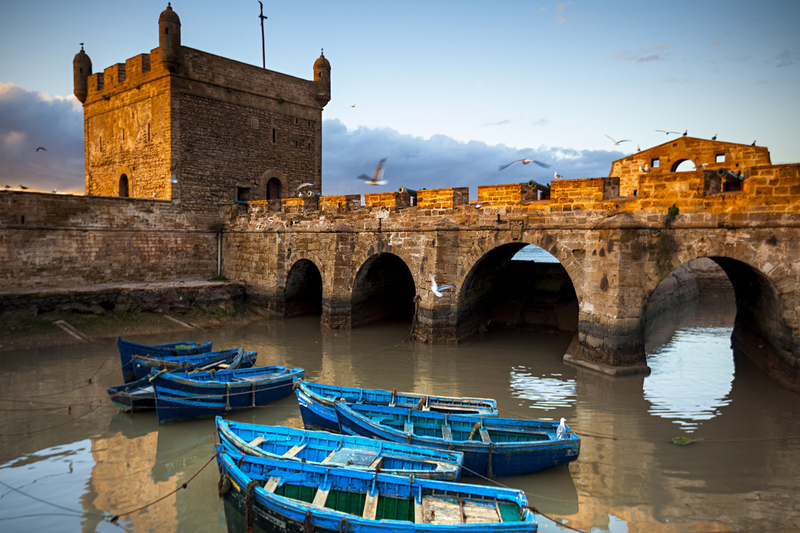 Drom Travel Morocco Tours Is A Travel Agency Based In Agadir With 20 Years Experience In The Tourist Industry.